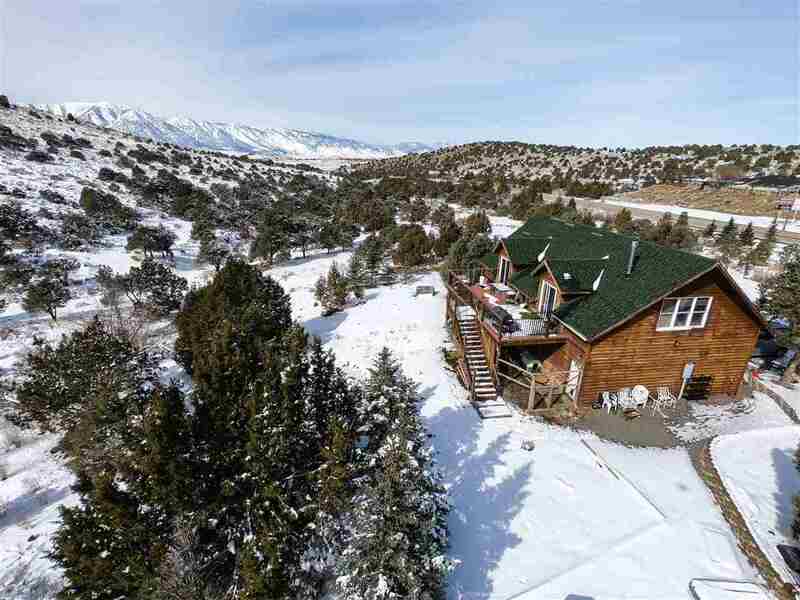 UNIQUE & PRIVATE - Charming, rustic living quarters above 4-car open bay garage/workshop, situated on 6.67 acres. Take in the views from the expansive newer Trex deck. Seasonal creek, out buildings/storage, and a sauna. HORSE PROPERTY. Build your dream home.